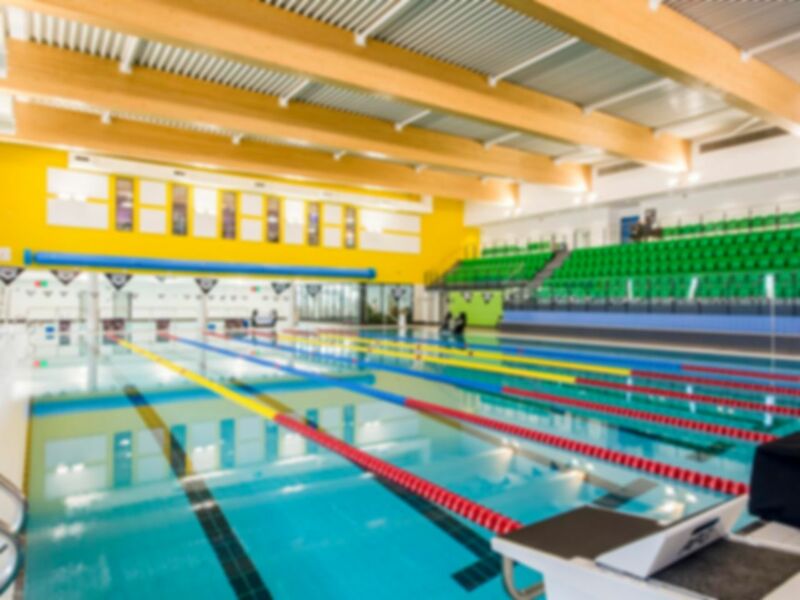 Dover District Leisure Centre is a brand new, fully accessible leisure centre located in Whitfield with a 25m county competition standard pool alongside a teaching pool with an alterable depth, a climbing wall, 4 studios, 2 squash courts and a sports hall. A functional rig is the centrepiece of the gym surrounded by a multitude of cardio machines, free weights and resistance machines. It will be clear that there has been no expense spared to ensure that this gym are offering the latest technology combined with the classic gym favourites. The exciting new cardio machines include the Concept2 SkiErg, TechnoGym SKILLROW™ and SKILLMILL™ and the Octane recumbent and lateral cross trainer. All of the equipment is compatible with wearable fitness technology and apps to enhance your fitness experience. Head to the weights section and you will find a lifting platform with bar and bumper plates, dumbbells up to 50kg and barbells up to 45kg as well as an Olympic power rack. For those who prefer resistance machines instead of free weights you will find chest and shoulder press, low row, lat pulldown, cable crossover and leg extension, curl and press. Want to combine it all? The functional rig includes a sled and track, plyo box, battle rope, Bulgarian bag and more. And of course, their friendly fitness team will be there to guide you if there is anything you feel unsure about. On-site, free parking is available.